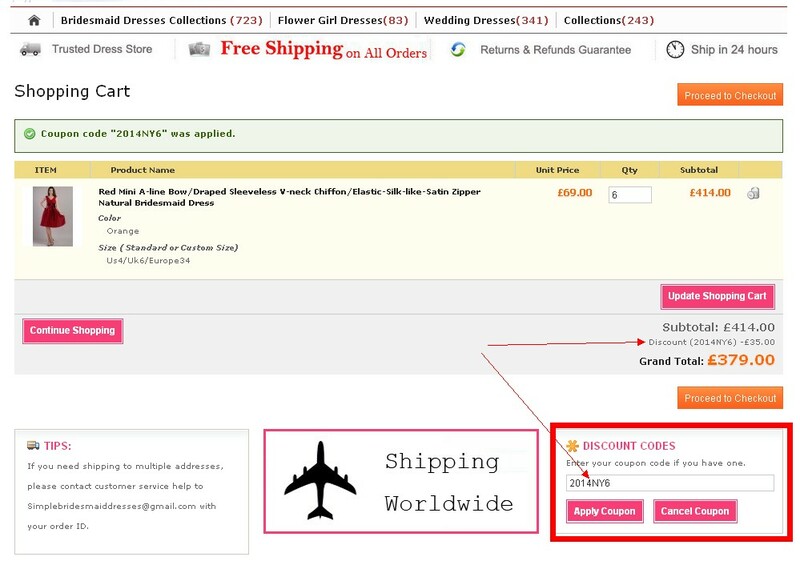 Discount Coupon Code for March 2014 – Buy More, Save More Promotion. 1. “Free Shipping Promotion” on All Orders This Month.